Driving along U.S. 101 by the South County Airport, you may notice dog and cat statues keeping an eye out for any squirrels — at least they would be if they were real. Just behind the statues lies the South County Animal Shelter. 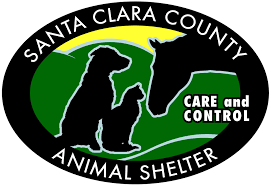 With little space and insufficient amenities, this animal shelter is in need of replacement, and I am pleased to announce that the county will be building a new state-of-the-art Animal Services Center in San Martin. Planned to be built at the southern edge of the Sig Sanchez Government Center on Highland Avenue and Monterey Highway, the new 35,000-square-foot facility will be a dramatic improvement in our animal care capabilities. The center will also include a barn and pasture for horses and other livestock, allowing us to better serve a variety of animals. One of the goals of the new facility is to provide outside spaces allowing animals to remain active and relieve stress. Another important aspect of the project is to respond to community needs. Apart from being larger in size, the new facility will be energy efficient and will offer a meeting room, making it a more inviting place for visitors and hopeful rescuers. Once the new facility opens, the current animal shelter will be closed. As I reflect on the improved care that animals in need will receive at the new Animal Services Center, I recall the two animals that my wife, Kim, and I adopted many years ago. We rescued a cat we named Schmoo who was with us for 14 years: a caring and gentle cat who accepted our family unconditionally. After Schmoo, we rescued a Boxer we named Bubba, who had been severely abused and abandoned. Bubba was energetic and demonstrated his affection by jumping into my arms when we played. Bubba was also with us for 14 years. Both pets were members of the family and to this day hold a special place in our hearts. Because of my experience with rescued animals, and my love of animals in general, I wholeheartedly support this endeavor that will help connect animals to loving people. When the project is completed in a couple of years (hopefully by 2020), it will be a tremendous asset for the community. When a kind and responsible person adopts a rescued animal, it will be a real win-win. So far, $26 million in county funds have been earmarked for the project. If you or someone you know would like to donate to the new Animal Services Center, or would like to support the current shelter, please visit www.CountyPet.org. The website also contains more detailed information on the project including projected timelines and concept designs. The public is invited to attend future community meetings which are being planned for spring and summer 2018. 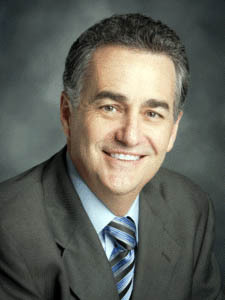 Mike Wasserman represents District 1 on the Santa Clara County Board of Supervisors. 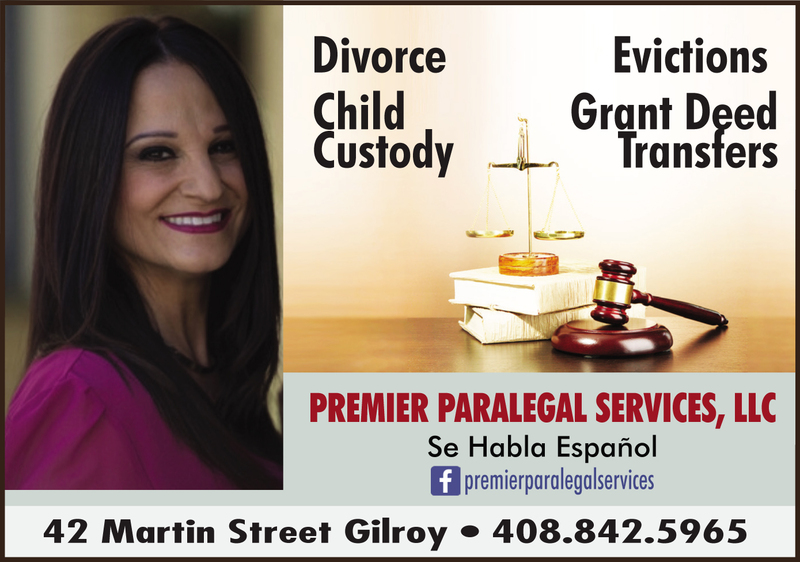 Reach him at (408) 299-5010.